Happy New Month! I wish you all an amazing month. 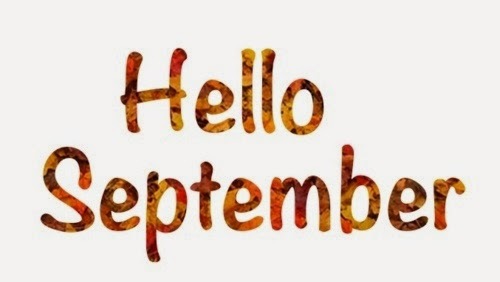 May this month be full of happiness, success, and blessings for everyone!